Sapphire Ring Company Natural sapphire rings at wholesale prices, we carry- 200 + Natural sapphire rings at wholesale prices, we will only sell 100% natural earth mined conflict free natural Sapphire's Ring's & Sapphire Engagement Rings. We choose all of our natural mined Ceylon sapphires by hand with each sapphire chosen to be set into its own custom made ring's choosing from infinitive selection of brilliant cut diamonds according to customer demand & design preferences for both wedding, anniversary to engagement ring's..Here at our online store every ring is custom built to fit every sapphires individual and unique cut, every sapphire is hand set by our professional jewelers along with hand set diamonds and detailed custom finish work not seen today in a market place where almost all rings are mass produced by the thousand's. We choose all of our natural mined Ceylon sapphire by hand for each wedding ring. We do alldiamond work according to customer demands inside an accurate time frame. 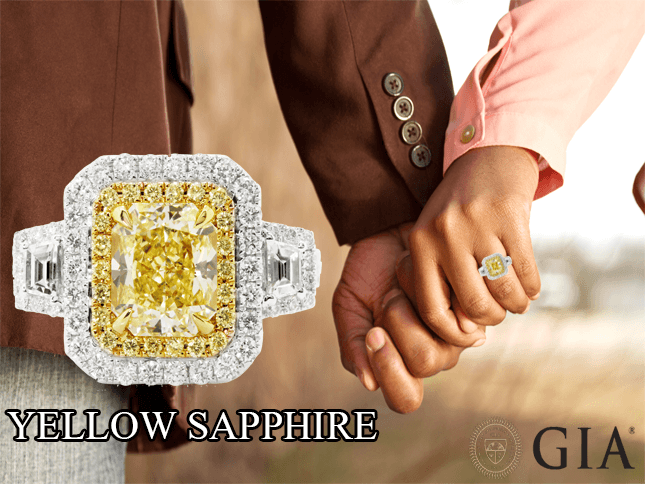 Here at ouronline store with every ring custom built to fit all of our sapphire's in a variety ofcuts, every sapphire is hand set by our professional jewelers along with hand set diamondsand detailed custom finish work not seen today in a market place where almost all rings aremass produced by the thousand's. Search our store to view over 200 custom natural sapphire rings from wedding to engagementring's along with over 500 sapphire engagement ring designs for our customers to order inour (Website Archive pages), whether you are looking at choosing one of our pure sapphire &diamond ring's for wedding or take a sapphire from a exciting ring's to have ourprofessional jewelers make your dream custom sapphire ring - we are always happy to help ina world were all rings look the same. 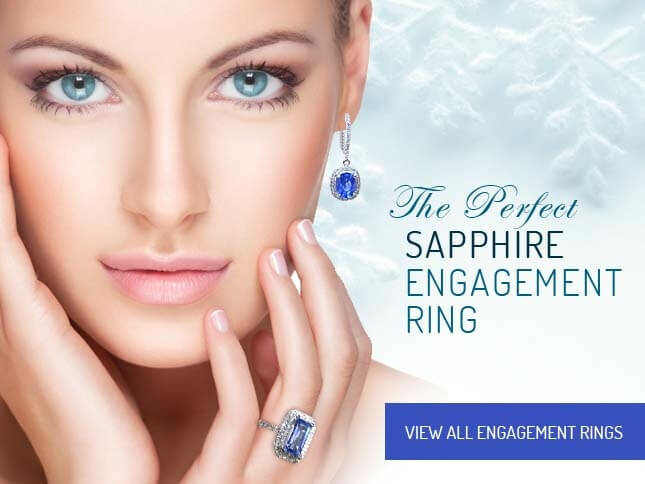 Here at Sapphire Ring Co we offer a full bestspokedesign service allowing you to choose the stimulating perfect sapphire engagement weddingring. Sapphire Ring Co will only buy 100% pure natural earth mined sapphires and rubies for ourcustomer. 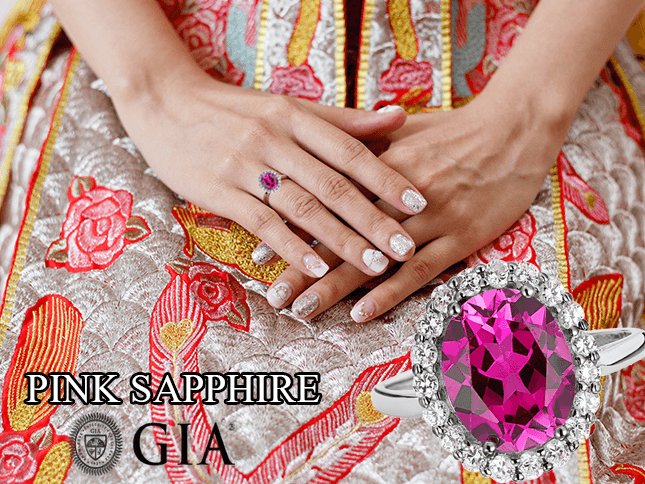 We take pleasure and pride in being involved in both the mining and supply ofnatural and pure sapphires manufacturing to be sure we hand pick only the finest sapphireand ruby stones available, supported by our two offices in Sri Lanka. From these offices,our full time gem brokers work closely with us to meet needs of our customers for thefinest and rarest natural and pure sapphire gem stones. Once the gem has been selected andthen fully proved. (you may show below) A ring design is custom prepared to everyindividual sapphire's shape and cut giving every customer a perfect made natural minedsapphire ring. Offices - Tampa. Florida. 33626. Store by appointment only - Please Contact us at anytime by phone or email open 24/7 - 365 days year.